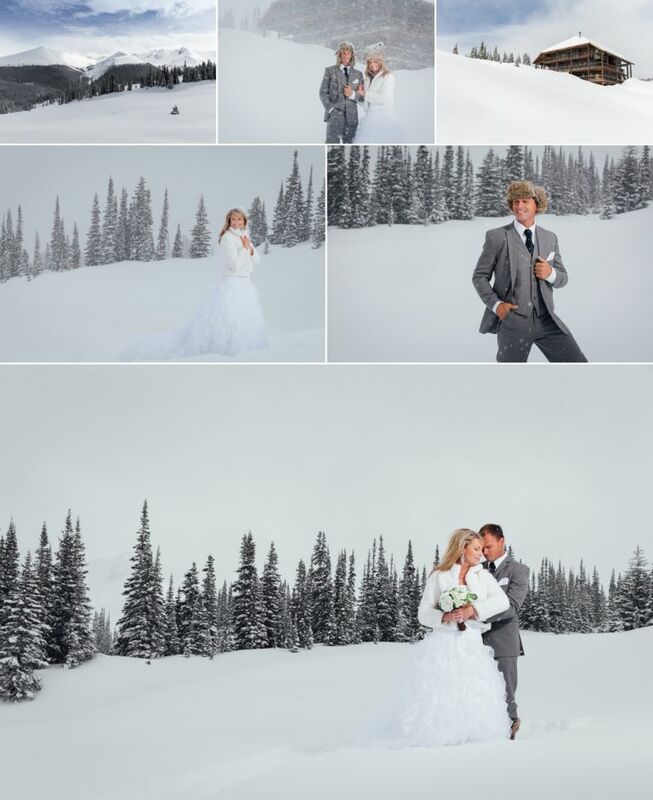 If you’re looking for a unique mountain location to get married, look no further than the Purcell Mountain Lodge in beautiful Golden, B.C. 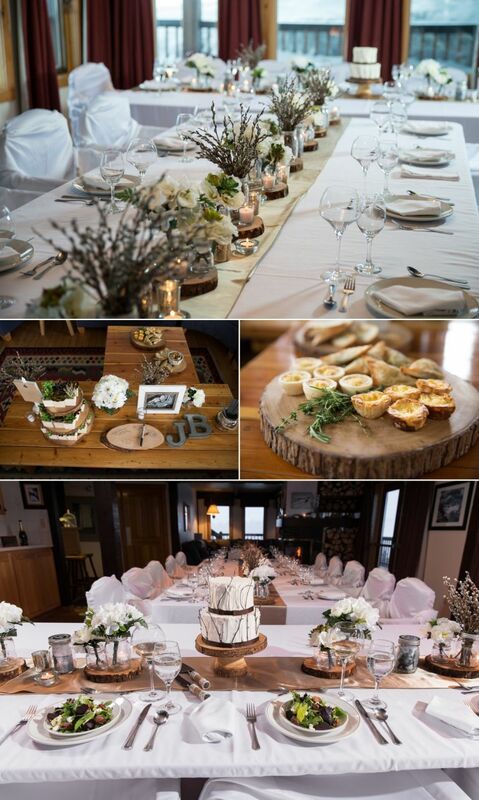 Located just a few hours from Banff, Alberta, the Purcell Mountain Lodge offers a picture perfect location for an intimate destination wedding. Accessible by helicopter, the beautiful lodge set in the backcountry of the Purcell mountain range, offers a quiet escape from the city for you and your guests. We were invited to photograph a styled wedding at the lodge in the middle of April and we couldn’t think of a better couple to invite on the shoot than our good friends Jacqueline and Bob who’s wedding we photographed last year at the Calgary Zoo. 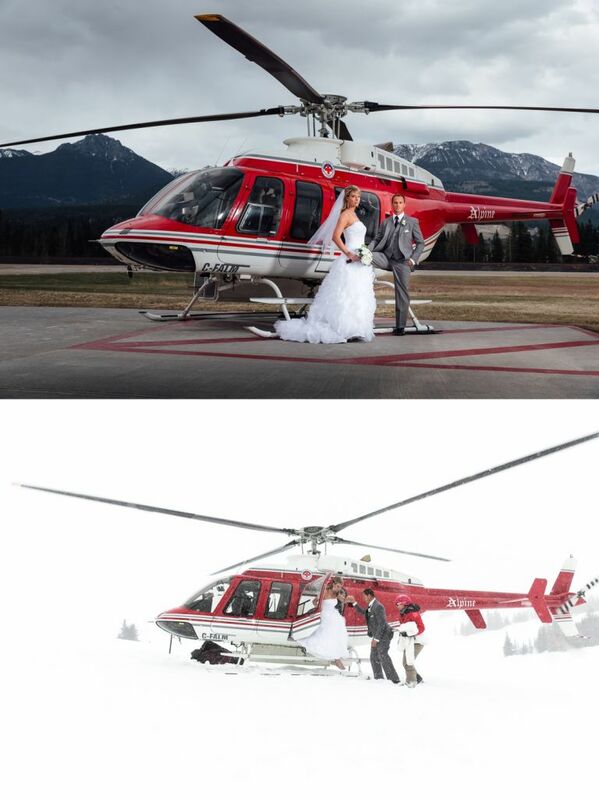 Bob was secretly excited as he really wanted a winter wedding and boy did Mother Nature deliver.Â Alpine Helicopters delivered us from dry and sunny Golden into a winter wonderland which saw almost 5 feet of snow fall in the 48 hours were at the lodge. 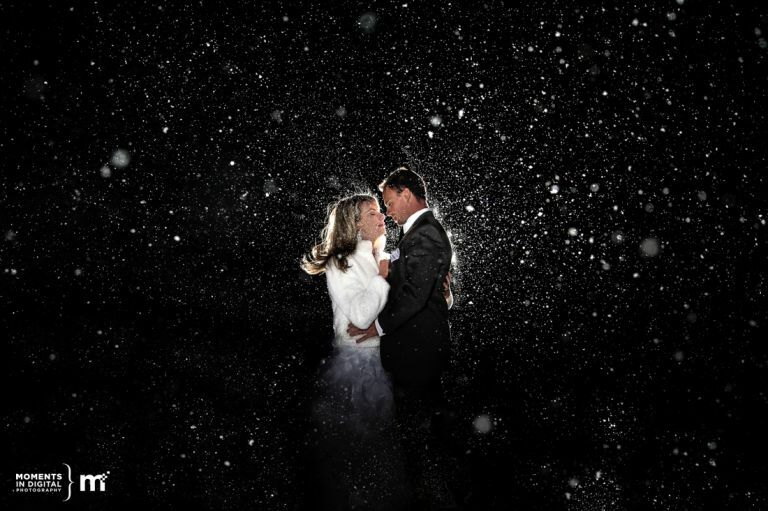 Here are a few photographs from Jack & Bob’s winter wedding at the Purcell Mountain Lodge. Special thanks to everyone who made this such a memorable weekend including our hosts Sunny, Jackie, Christina, Deanna, and our fabulous chef Patricia. Thanks also to Derk’s formals for Bob’s suit. And a big thanks to Jack and Bob for braving blizzard conditions to model for us. 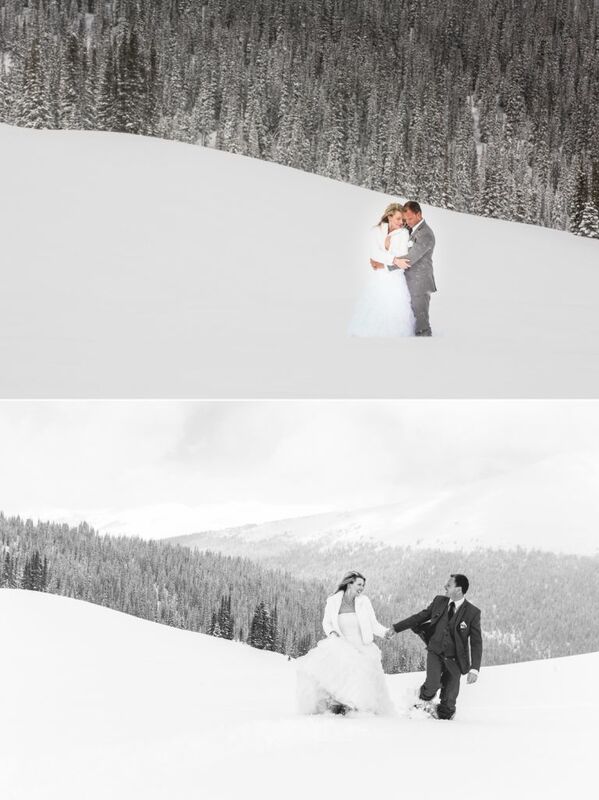 Now we just need to plan a fall wedding somewhere..lol.